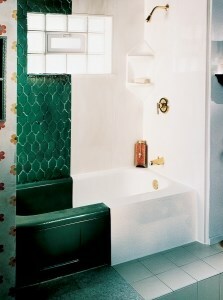 Two days is all it takes to transform your outdated bath into a fully featured space you can enjoy. 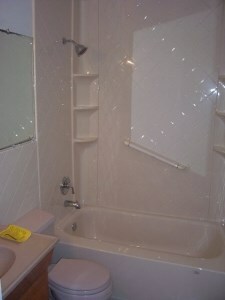 As one of the most frequently used rooms in the house, your bathroom has to withstand heavy wear and tear. 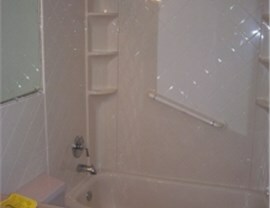 If your tub or shower is showing signs of age, turn to the expert bathroom remodelers of Luxury Bath Texoma! Whether you’re looking for a complete shower system or a simple tub update, our certified installers can transform your Bowie bath quickly and affordably—often in as little as two days! 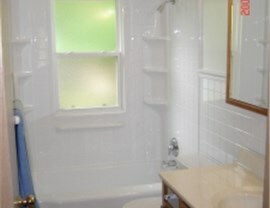 For any budget or style, we offer customizable products for a long-lasting bathroom remodel. 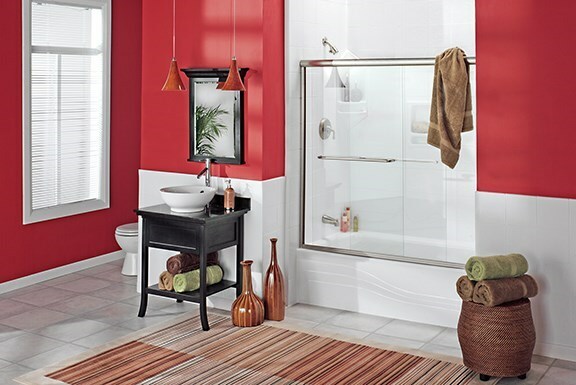 Bath Remodel: Like all of our products, our bathtubs are guaranteed to never chip, crack, or discolor. They’re also protected by Microban to resist mold and mildew! 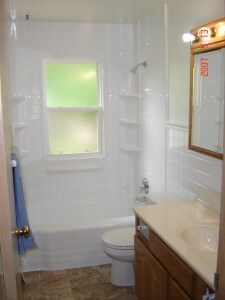 Shower Remodel: We offer an extensive selection of showers, surrounds, doors, and accessories—guaranteeing a one-of-a-kind shower system that suits your needs. Tub-to-Shower Conversions: Stop forcing yourself into an uncomfortable bathtub—instead get the fully featured shower system you’ll love! 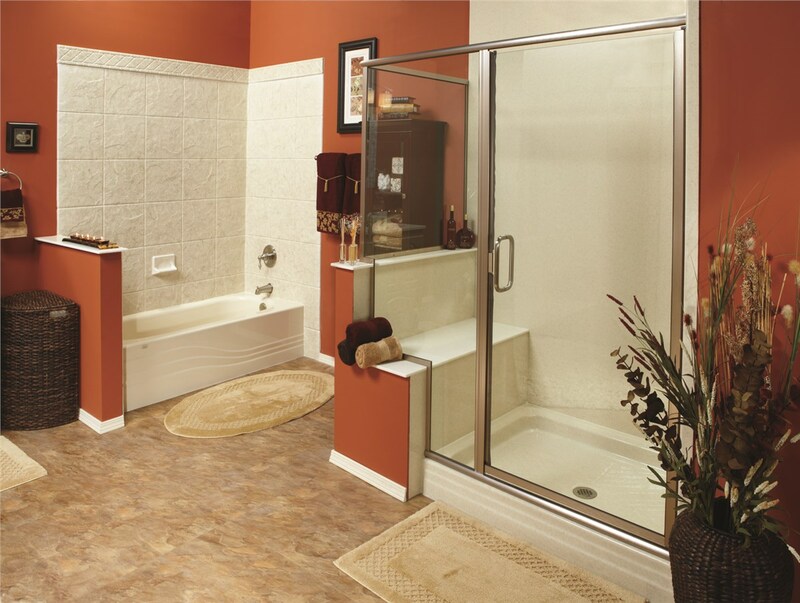 Shower-to-Tub Conversions: If you crave a warm tub after a long day, have our experienced bath remodelers replace your unused shower with a comfortable tub. 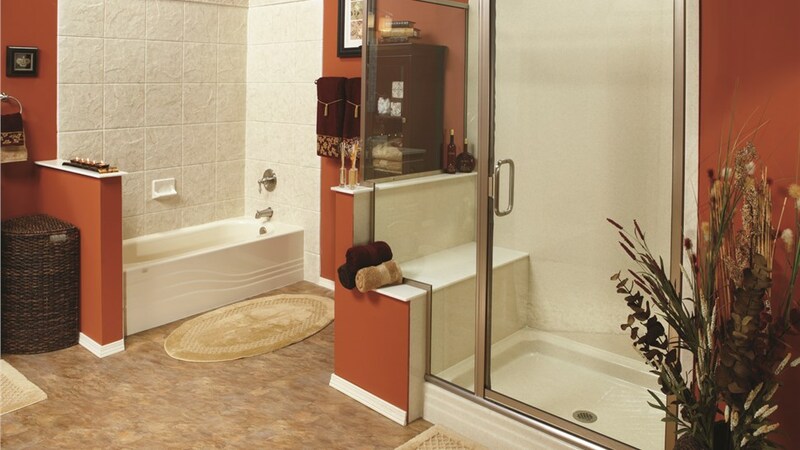 Walk-in Tubs: With a leak-proof door, secure grab bars, and built-in seating, a walk-in tub makes bathing easy and safe. Roll-in Showers: Enjoy the safety of a walk-in tub with the efficiency of a shower by having us install a zero-threshold roll-in shower. 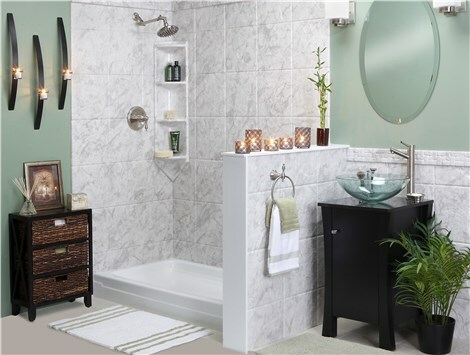 To work with trusted Bowie bath remodelers who care about your satisfaction, give Luxury Bath Texoma a call, or stop by our expansive showroom in Wichita Falls today. To request your free consultation and cost estimate, complete our online form now!